Graduate in Sports Science of Soccer and Futsal, Brazil, 2008. Major in Physical Education, Brazil, 2004. 1st Exercise and Science Journey, Brazil, 2004. 1st Soccer Symposium, Brazil, 2004. 12th International Soccer Coach Course, Brazil, 2003. 5th Professional Soccer Coach Course, Brazil, 2000. Soccer Monitor Course, Brazil, 2000. Grêmio Foot-Ball Porto Alegresense – 3 hours – RS / Brazil, 2004. Vale do Rio dos Sinos University – 480 hours – RS / Brazil, 2003. 2012/13 – Physical Coach and Assistant of Ternana Calcio U13, Terni, Italy. 2011/12 – Physical Coach of E.C São José Professional team – Poa/RS, Brazil. 2011 − Physical Coach and Assistant of E.C. São José’s U-17, Poa/RS, Brazil. 2010 - Soccer Coach of Ulsan Hyundai FC U-14 – Ulsan – South Korea. 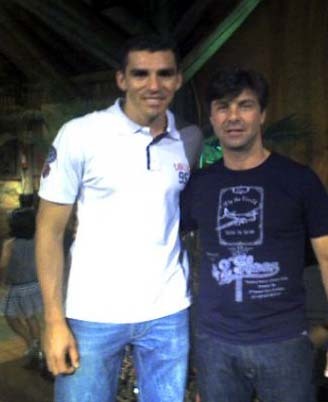 2010 - Physical Coach and Assistant of Gremio’s U-14 team (F.B.P.A) Brazil. 2009 - Physical Coach and Assistant of São José’s U-17, Poa/RS / Brazil. 2007 - Physical Coach of Luverdense F.C. Professional team, MT / Brazil. 2007 - Physical Coach of Mogi Mirim E.C. Professional team, SP / Brazil. 2006 - Physical Coach Assistant of ULBRA Professional team, Luterana do Brasil University, Canoas / Brazil. 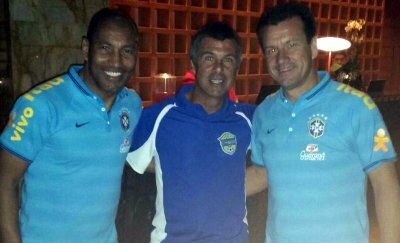 2005 - Physical Coach of ULBRA’s U-20 team, Luterana do Brasil University, Canoas / Brazil. 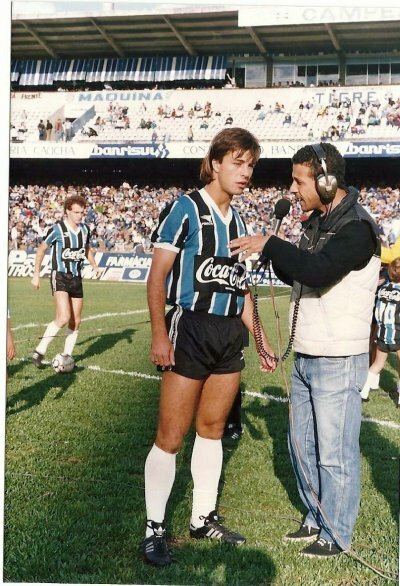 2005 - Physical Coach of Grêmio’s U- 14 team (F.B.P.A) Poa/RS, Brazil. 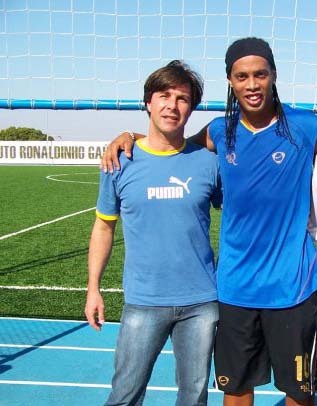 2004 - Physical Coach of Grêmio’s U-12 team (F.B.P.A) Poa/RS, Brazil. 2004 - Coach of Grêmio’s U-11 team (F.B.P.A.) Federation. 2003 - Soccer Coach in Grêmio’s project (F.B.P.A):“Projeto Aspirante”. Searching for talents and training them for the club. 1999-2002 - Soccer Coach in Gremio’s, U- 6 to U-14 year players.Poa/Brazil. 1989-1999 - Professional Soccer Athlete in Brazilian and foreign clubs.